2018 is starting strong, and we’re very excited! 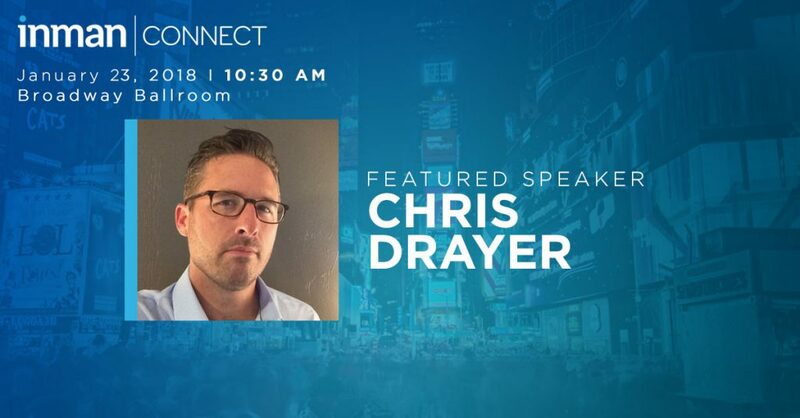 Our CEO, Chris Drayer, is taking the stage at Inman Connect for the 3rd time. He’ll be talking about how predictive analytics can save you time and money, and increase your productivity. How, you ask? In the real estate world, when you’re prospecting, you’re likely to have a 2% success rate; that’s 1 call answered by a person likely to move in the next 3 to 6 months out of 50 made. It’s crazy, but that’s how it is. Predictive analytics changes the rules of the game by increasing success rate to 40%; that’s 1 call answered by a likely mover out of only 4 made. Now that’s mind-blowing! Don’t miss Chris at Inman Connect to learn more productivity hacks that save you time and money. Come chat with our data experts and find out how Revaluate can help make prospecting easier. 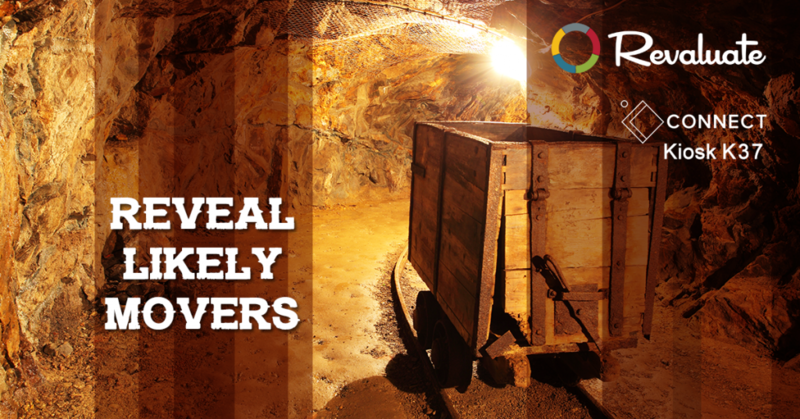 Revaluate reveals likely movers in your database. An Inman Innovator Award Finalist and a Swanepoel Top 20 Trendsetter, Revaluate researches, follows and analyzes prospects, telling top 10 agents, teams and brands in both real estate and mortgage who is most likely to move in the next 3-6 months. Revaluate seamlessly incorporates website and email tracking along with unique data to deliver you robust profiles of your prospects that are most likely to move. Next story It’s Not a House, It’s a Home.